It's personal. It's about you. It’s different. It delivers results. Enquire below. Our gym is a fantastic fitness facility right in the heart of central Paisley in the beautiful Abbey Quarter. We have a spacious gym area, changing and showering facilities, state of the art equipment, fitness studios and easy parking. 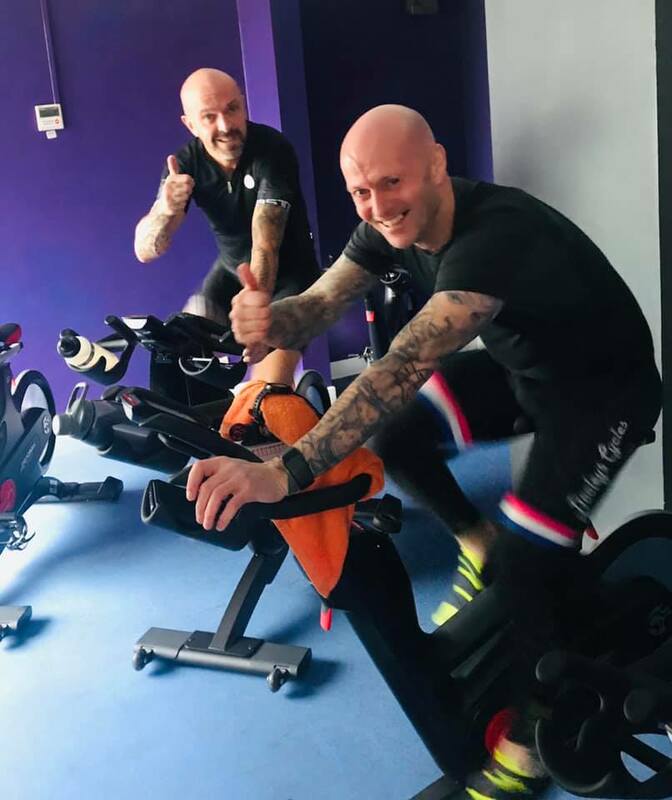 We have recently invested in a state of the art spin studio with Life Fitness ic7 bikes which are only available at iconic. We also have a well stocked free weights area. We offer personal training sessions and also have over 50 fitness classes a week for all fitness abilities. We have world class strength training equipment at iconic. We have a wide variety of plate loaded strength and conditioning machines as well as a selection of dumbbells that goes from 1kg to 70kg. We have bikes, rowers, cross trainers,treadmills and versa climbers for you to get your cardio hit.